Use the included puff to pick up powder. Gently tap the puff on the back of your hand to remove any excess. Press lightly over the entire face. I have used this powder for years and love it. Very light weight. I am a fan of your eye and lip products--and want to try this and foundation. This powder is incredible. It is light, long lasting, beautifies the face, and doesn't look cakey. Love it! I've heard so many good things about this product so I decided to finally splurge & try it out for myself. I'm so excited! I have purchased this powder in the past and it’s the best! It just out performs every other powder out there. 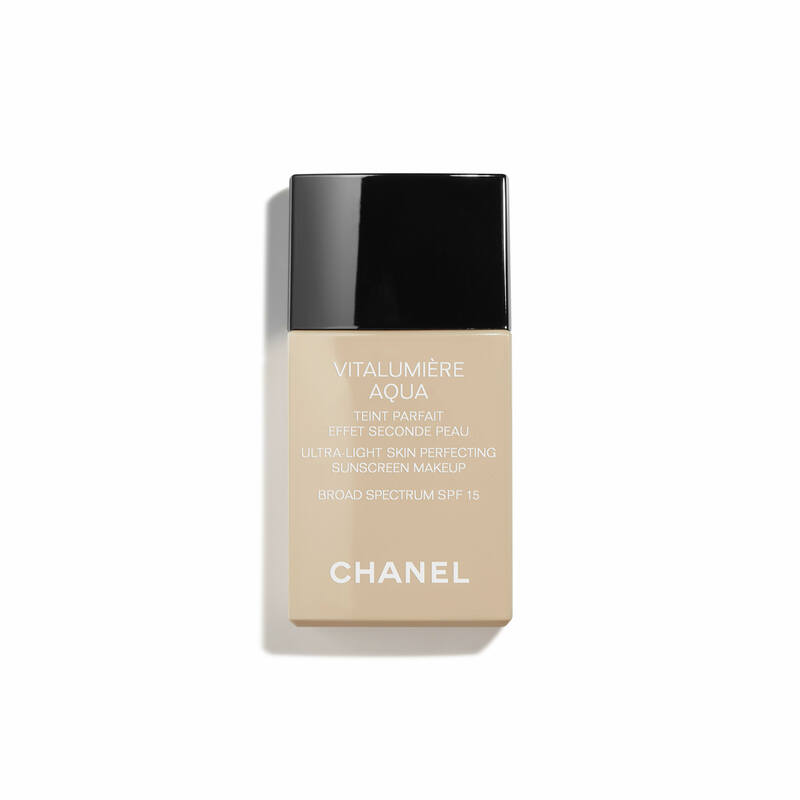 A go to product to set my foundation and never needs touching up! This is the best loose finishing powder I have ever used. It is very lightweight and makes my skin look flawless. It doesn’t settle into my fine lines and wrinkles like other loose powders I have tried. I have used it for years and is the only poudre I like and the only one I will use and my daughter’s. The best powder I’ve ever used! I have used this one for the last 15 years and love it!!! My wife says it is the best powder in the world. She won't use anything else. I have used this powder for quite some time. I love the coverage it provides, such a nice finish. Love having this is my collection! Buy frequently. I've used this products for years. I don't have a reason to change to others. I have heard great things about it& so I finally decided to try it for myself. I hope it's as good as customers say.. Perfect for maximum coverage without looking like your wearing too much makeup. I have used this product in the past and it's just brilliant and lovely. You won't be disappointed. Once you try it, you will never use anything else. I heard good words about it and am so excited to try it! heard so many great feedback about this, I want to use it for my bridal makeup. I've been using this powder almost 5 years, its wonderful and transparent. 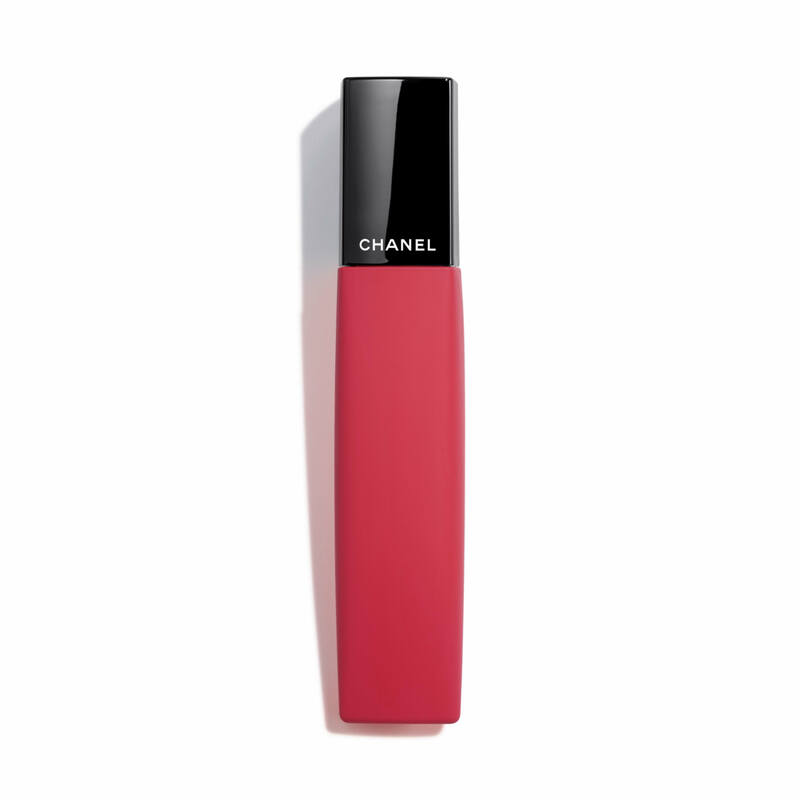 I've been using Chanel loose powder for over 10 years and I love it!! Best face power I’ve ever found. I need a good, natural powder to set my makeup. I am looking for a pampered clean feel in this product. 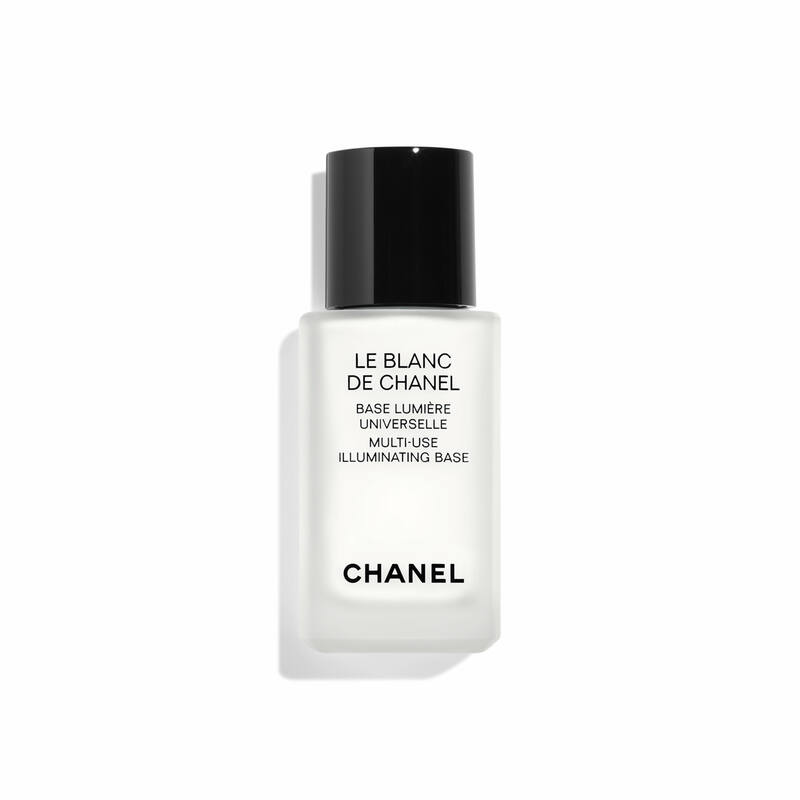 I haven’t tried it yet, but I trust my face with Chanel products. This powder applies beautifully over any foundation, a little bit goes a long way, and it does a great job at giving me a matte finish without a caked or heavy appearance. This is the best powder for natural coverage. The finish is flawless and works on my normal to dry skin beautifully. This does finish the job of "makeuping" ... Great product !!! Makes my skin flawless and perfect. Wish it came in a compact too. It is the BEST powder I have ever used, so light, no creasing and lasts FOREVER! The powder makes my makeup feel finished. When I went on a cruise I had forgotten my face powder. The woman at the shop told me this was flattering with any complexion. I agree, and have been using it ever since. Have used for years and I love it! I use les beiges moisturizing tint in medium light , will the clear translucent be ok ? BEST ANSWER: Our Poudre Universelle Libre Natural Finish Loose Powder is an ultra-soft, loose powder that provides sheer, lightweight coverage with a matte finish. We recommend the Poudre Universelle Libre Natural Finish Loose Powder in shade 20 Clair - Translucent 1 as it will be the perfect match. Would 30clair be fine to set medium light tinted moisturizer as well? I would suggest POUDRE UNIVERSELLE LIBRE Natural Finish Loose Powder for Light to Medium skin tones so this would be good to set your tinted moisturizer. i use le teint ultra tenue ultrawear flawless compact foundation in 91caramel or 70beige. which powder do i use? Exclusive Creation Healthy Glow Sheer Powder, as we do not offer a deep shade in Poudre Universalle at this time. Les Beiges Healthy Glow Sheer Colour Broad Spectrum SPF 15 is a multi-use powder that enhances makeup, and provides a sheer, luminous finish while also setting makeup. We suggest the Les Beiges Healthy Glow Sheer Colour in No.70 null to best match your complexion. 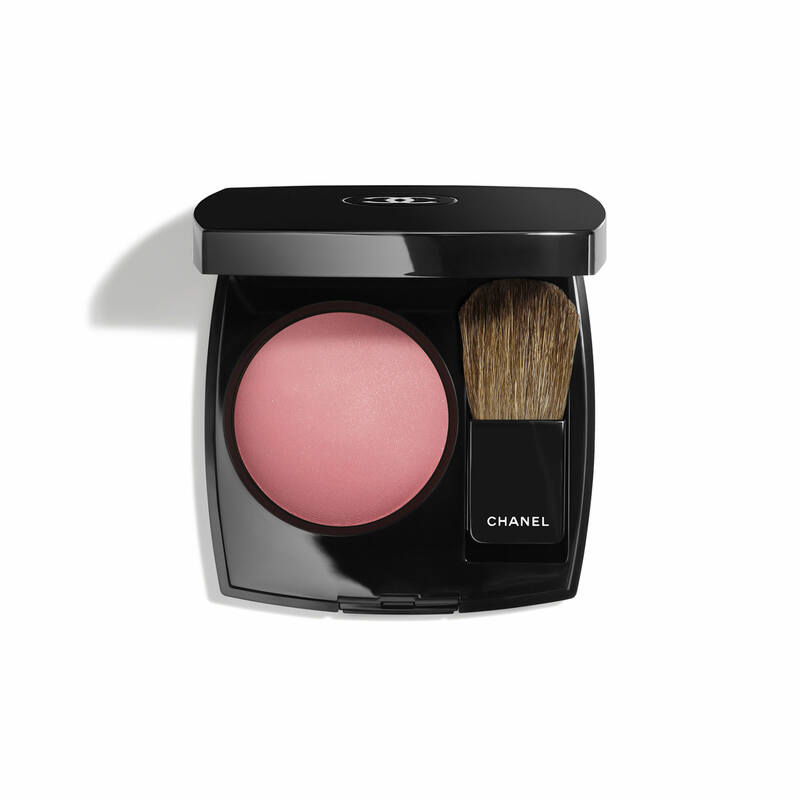 Could you please answer If your Chanel finish pressed powder oil-free? I'm asking this as I can not use any products which contain oil. BEST ANSWER: Our Poudre Universelle Libre, Natural Finish Loose Powder is an oil-free, sheer, natural matte, ultra-soft, lightly pigmented loose powder. What shade of loose powder should I use for Vitalumiere Aqua 21? BEST ANSWER: I would suggest shade 20 Clair in our Poudre Universelle Libre powder as the closest shade to Vitalumiere Aqua shade 21. Best powder I've ever found. Super lightweight, almost invisible - but takes care of the shine while leaving a beautiful radiant finish. I love this translucent powder,it is light, airy,smells good but not overpowering. This is the best powder I’ve found! I highly recommend it! Always the best product to set my foundation!!!! I love this product! It absorbs the shine without looking cakey. I get so many compliments on my makeup on a daily basis. My complextion looks flawless and believe me, its not.